The feeling of a revitalizing waterfall. 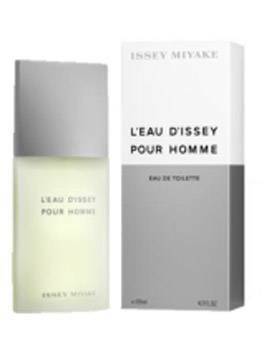 A new chapter of the saga of l'Eau d'Issey pour Homme opens and offers a sparkling, airy water, a symbol of energy and dynamism. A strong take on freshness: through juicy, fleshy Grapefruit Essence. A rush of energy: with no trace of bitterness, the grapefruit mixes its tangy accents with the stimulating facets of a Marine Accord. Strength and texture: the effervescence combined with woody accents of White Patchouli. Vetiver adds depth and strengthens the aura of this creation.